BILLIG Fritz Vol. 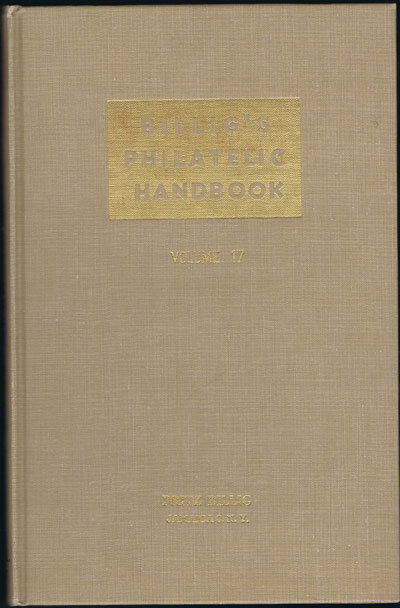 17 Billig's philatelic handbook. HJMR Co 1953 1st ed., fine in original buff cloth. Much on postmarks. U.S. Navy postal history, Japanese Scenery postmarks, Prince Edward Is. 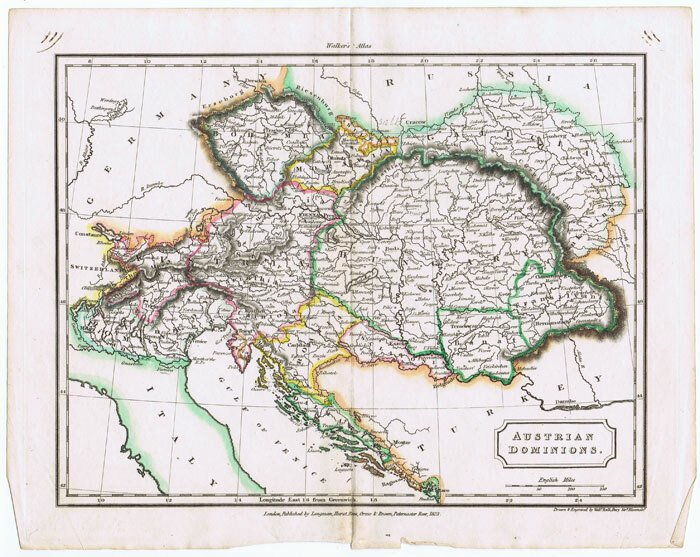 and Bohemia and Moravia.